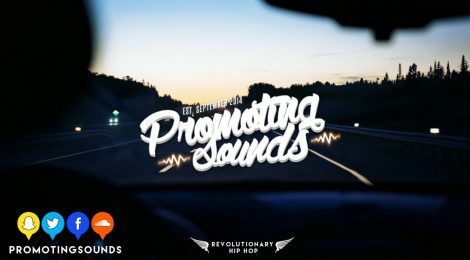 Description: Arizona Zervas – Mind Your Business is a brand new track and one of his toughest releases so far. PHATCAP killed it on the monstrous beat and really set it up for Arizona to body it. Enjoy!